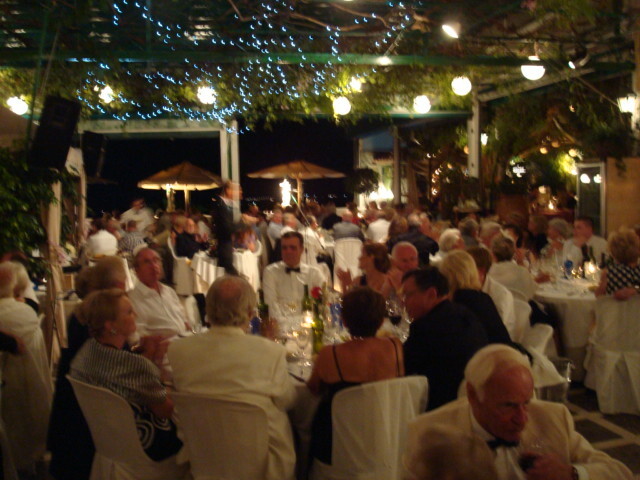 The Gala Fund Raising Event Held at the Valparaiso in Aid of F.A.M.A. | Marbella Marbella – Adelante! 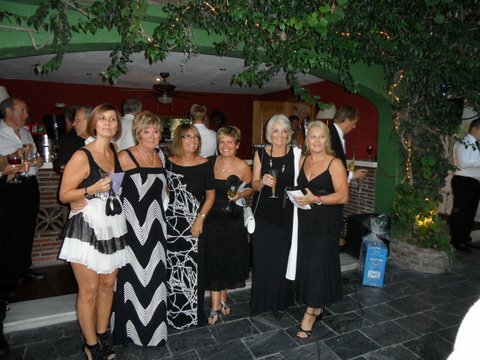 The Gala Fund Raising Event Held at the Valparaiso in Aid of F.A.M.A. Meet the people whose hearts are in the right place! Following on from my first encounter with the lovely dog Frieda I had found abandoned, and my consequent meetings with Pat Coleman F.A.M.A’s Principal and her team of worthy supporters, I was invited to join them at their annual fundraising event at the beautiful Restaurant Valparaiso situated on the Mijas road on Friday September 2. Though I arrived incorrectly dressed with a green jacket ( my own fault) I was still warmly welcomed by the almost 120 persons who attended and support this very worthwhile Charity created by Pat, to help abandoned and suffering dogs, recover and find good homes no matter how long it takes. The guests who arrived were in appearance well turned out, especially attractive were the ladies in their beautiful dresses in black and white, holding the arms of their proud gallants; husbands and boy friends. Having spoken to several of the guests, I was impressed by the quality, devotion and interest in the dogs and the Charity. I was told several very touching stories about our four-legged friends. 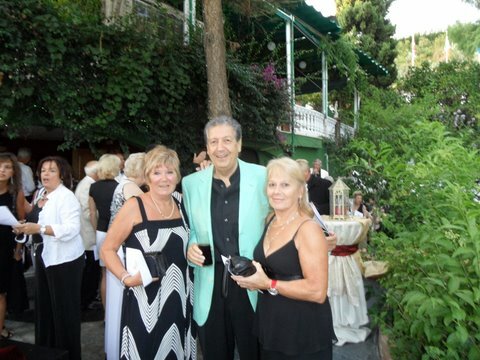 The Gala dinner was a very friendly, positive and cheerful event, with dancing, singing and no doubt quite few bottles of el vino consumed by us all, as well as good food and service from the owner of the Valparaiso Raffaele Morelli who attended to all our needs. 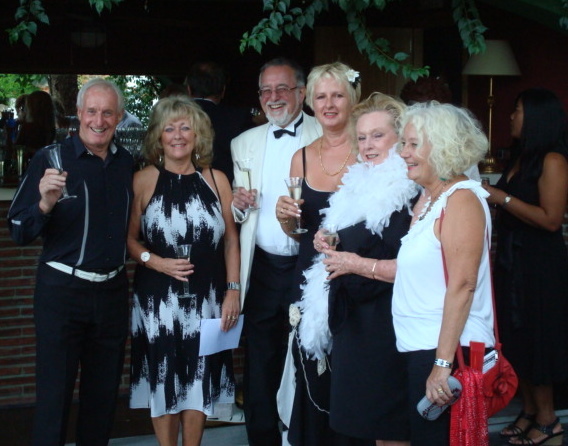 The evening raised over 2000 Euros; quite a tidy sum in these cash-strapped days. I was also told by Lisa Elkin that the shelter has to date, found good homes for over 80 dogs; quite a feat you must agree. Our dog friends will benefit from this great contribution from all the guests! Pat Coleman wrote this to me this evening and sent me this photo that tells us the reasons why this FAMA shelter is so invaluable. 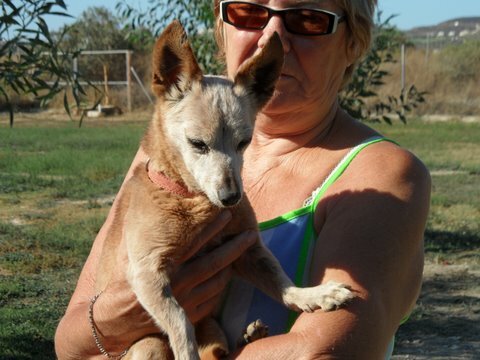 Hi Dario, this is Baby, she was thrown over our gate. So on behalf of all of us dog lovers at “Marbella Marbella,” we salute and congratulate you all for doing what you do. Your hearts are in the right place! 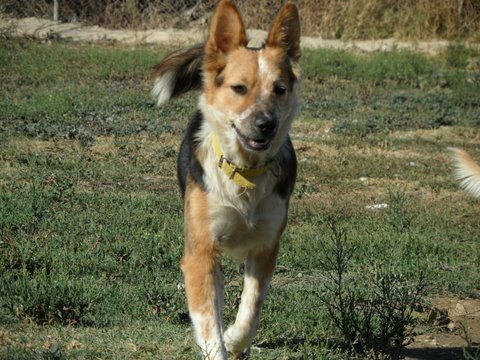 Should you wish to give a dog a good home, help F.A.M.A or donate any money to them? Recommended reading on this site on this subject “Dario Meets Man’s Best Friend!